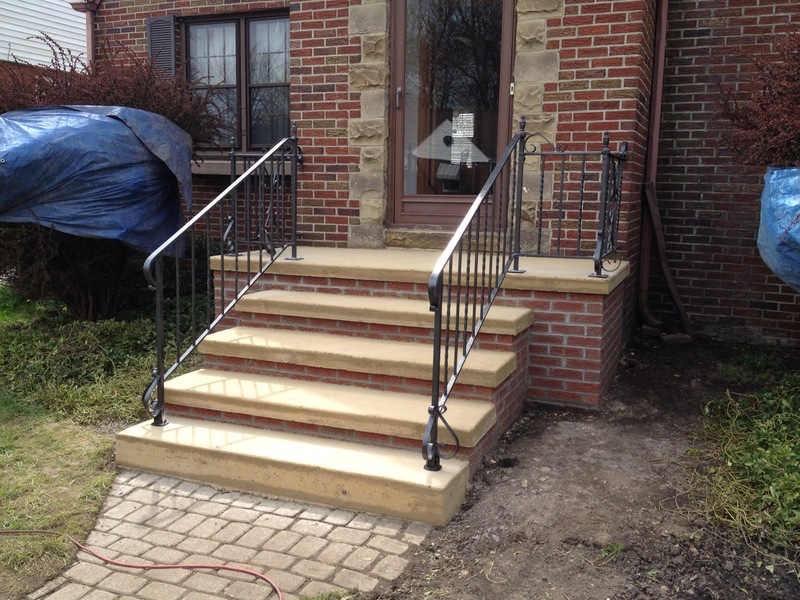 Magic Stone works our magic on these brick stairs that needed restoration! 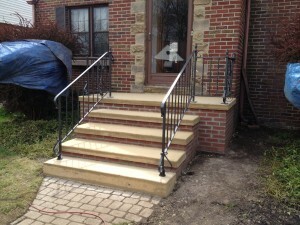 Magic Stone is a family owned and operated business. 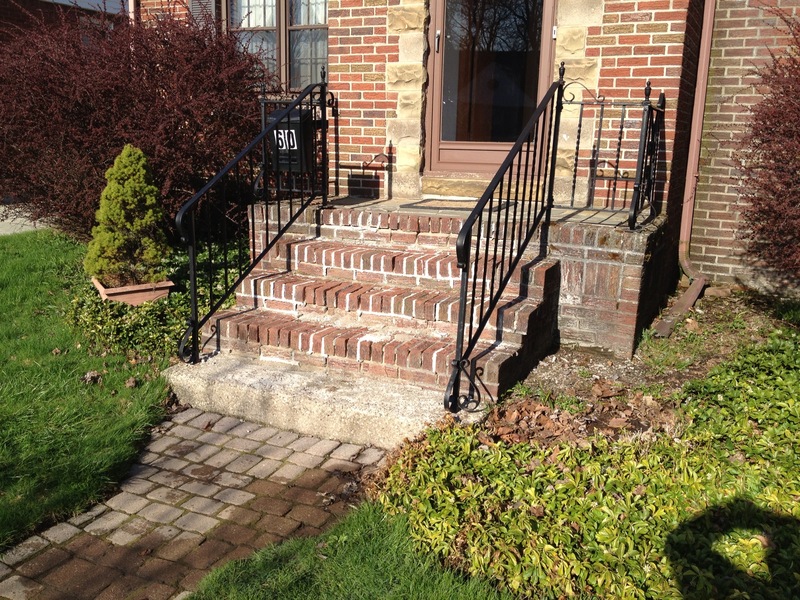 We are a leading provider of powerful masonry repair and restoration solutions for commercial and residential properties. From large commercial projects to small residential solutions, Magic Stone addresses your specific needs with safe and effective applications to complete your construction and home improvement needs. 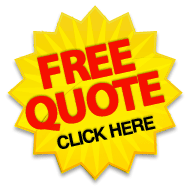 Your complete project handled by one company. 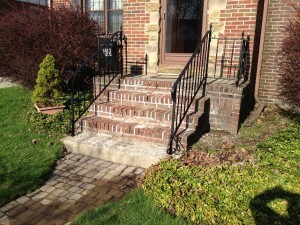 © Magic Stone General Contracting : Masonry Restoration and Repair!